Sorry it's been so long since my last post, I've just been busy. School is about to end for my kids and everyone has something going on. We are also in the middle of remodeling a couple rooms in our house and one is the office/craft room. So needless to say all my supplies are in boxes. I did managed to get a few things out and make this cute Summer Banner. I have a Thankful Banner I hope to have finished here shortly and then BOTH will be going into my Etsy Shop. I am also on a board through our church and am in charge of 2 Super Saturday classes and here is one of the crafts I hope we will be making come October. I think it turned out pretty cute. Now to find out if I can order bulk frames! Crow and tree SVG file found HERE. Deena has a fantastic blog with all kinds of goodies, check her out! I've had so much fun seeing everyone on Pinterest, if you sent me your email and I some how missed sending you an invite, just leave a comment on this post with your email again and I'll get you an invite sent. Have a fabulous weekend & happy pinning! ps. sorry about the cruddy pictures, it's constantly raining & grey here. We've actually had lots of homes in our town that have suffered from flooding. I hope to see some sun soon. I love both the banner and the craft for October. Sorry to hear about the bad weather in your area. We had flooding here last year. Thankfully, we were spared but so many lost so much. We have never had flooding like that here. This week there was a tornado not far from here. Scary, really. So cute. I just wished I lived in your ward now :( I love the banner! Using paper sacks is brilliant! I love the banner! 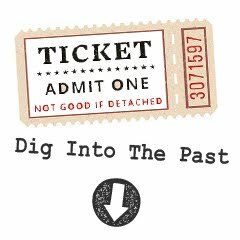 All the cute little tickets, etc at the top make it extra special! TFS! Super cute banner! I don't know how you find the time?! Your going to post how to make these right? You crafty little person. 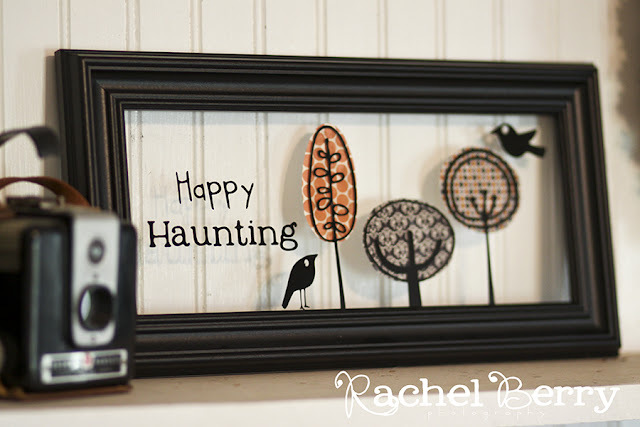 Love the banner and the October craft. We've never done such cuteness as that for our RS work night here in FL. I am going to have to get my cricut out and make a banner for my grandaughters birthday party next Saturday. Thanks for the inspiration. Both are so cute! Love how you used the lunch bags in yoour banner. Good job! Love your crafts as always, Rachel! Come visit at my new blog! I love this banner. It is so colorful with lots of texture. I have never made one, but seeing this makes me want to make one right this minute. Your photos are beautiful. Someday I hope to get a better camera. 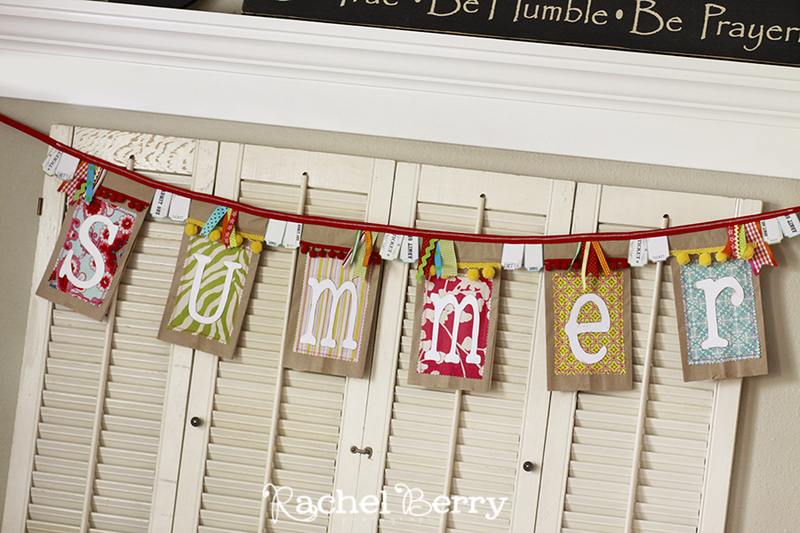 Love the banner and the October craft. I wish I could make it to the craft. Could you sell them in your shop and we could have a blog craft night? I really like it! Have a great day! i am in love with that banner. soooo cute!!!! love that banner I just may make it! 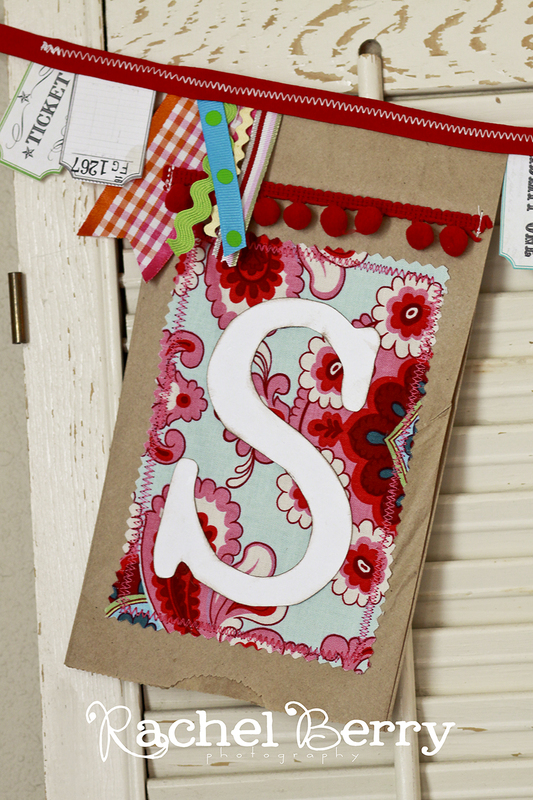 I just stumbled upon your blog via Pinterest and I LOVE all of your projects! You are SO creative and I can't wait to check out the rest of your blog! I'm definitely your newest follower! Hi Rachel, can you tell me where you got your frame for the halloween craft? And if you did order bulk frames, where you did that? Thanks so much!